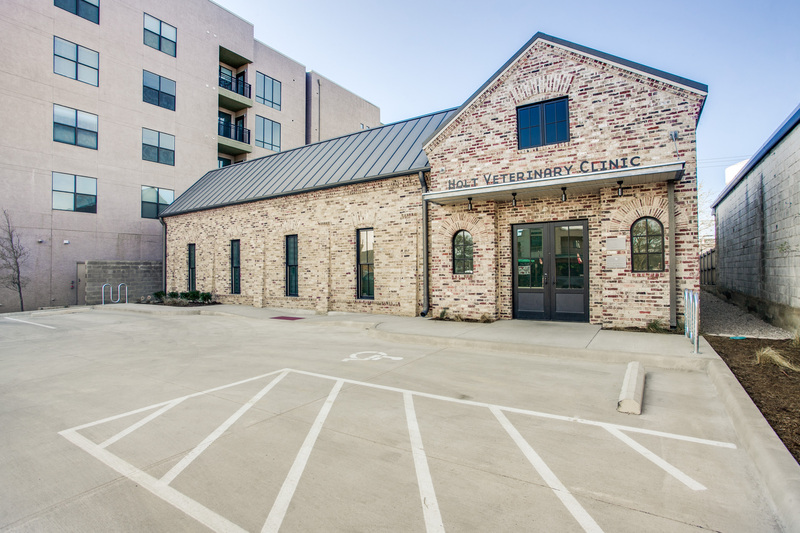 Completed in 2011, Animal Eye Clinic‘s new Arlington location was constructed in a previously existing space. The interior waiting room features stone accent walls and circular coffered ceilings. 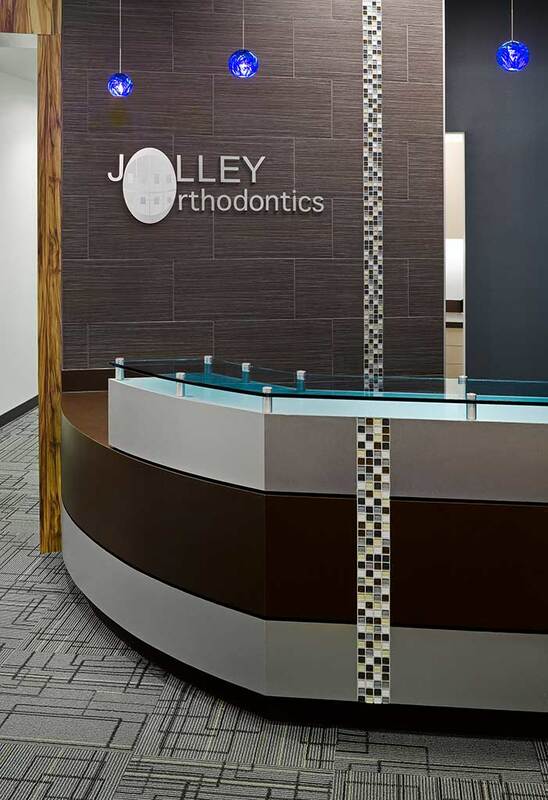 The clinic areas utilizes rubber and epoxy flooring. The kennel room includes a flushing trench drain at canine kennels and laminate glass walls for improved sound attenuation. 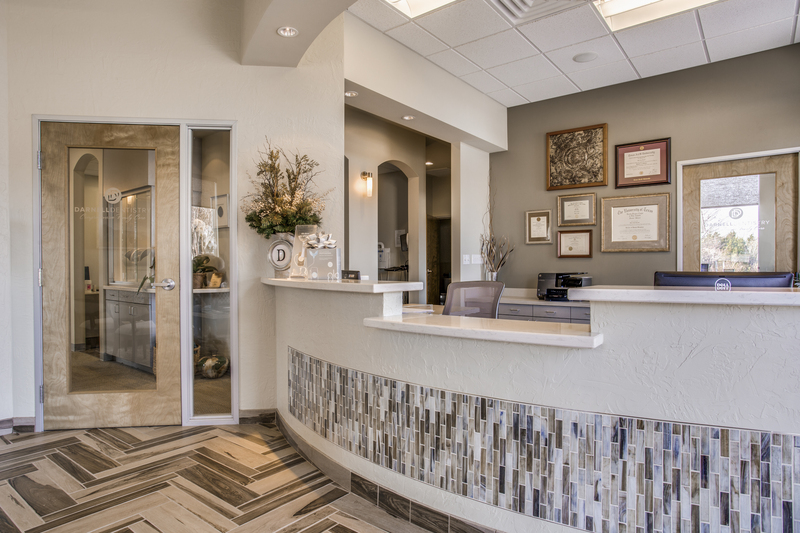 I want to thank Structures and Interiors for the outstanding job performed during the construction of Animal Eye Clinic. Quality construction may cost a little more in the beginning, but the cost of poor quality will last for the life of the facility. I have, and will continue to recommend your company without hesitation to any veterinarian considering renovation or construction of a new facility.